"I have had the pleasure of working with Richard Salman of 2RKS Architecture and Design. 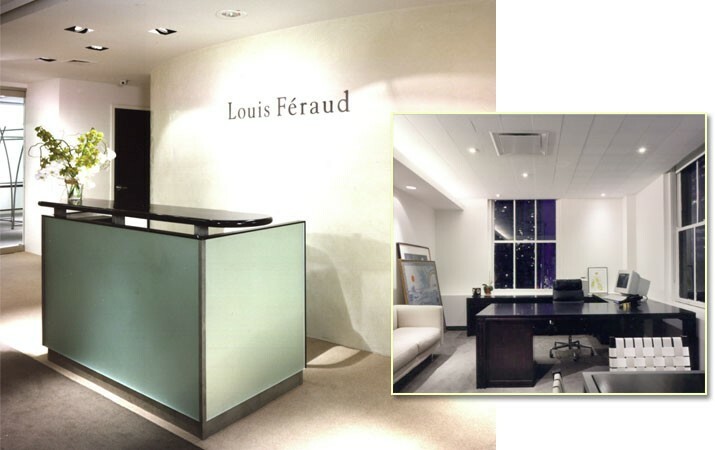 Richard and his firm have consistently provided a valuable and professional service to Louis Feraud Inc."
Designed in tangent with their showroom, the executive offices for Louis Feraud, NY required the scheme, colour and feel to fit their concept, clothing line and image. 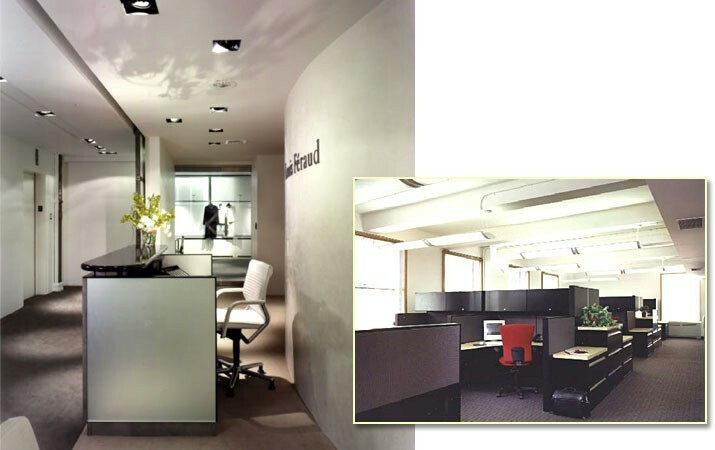 Located in the heart of the fashion district in NYC, the offices had to attract the same buyers, designers and clientele that drew their initial attraction to their clothes.